How about swimming in it? In addition to the GPS coordinates, we’ve provided hits below that will help locate the treasure. When you find the canine cache, you can sign the pledge and take (or replace!) a prize. 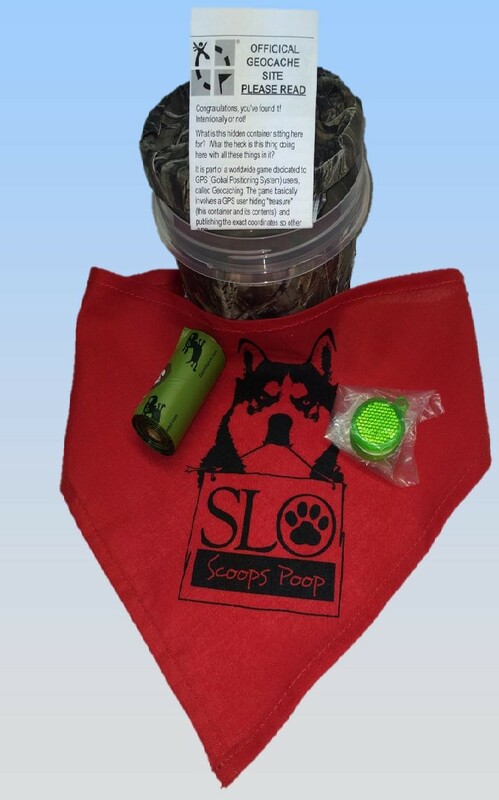 Stay alert because new canine goodies (doggie bandanas, poop baggies, dog tags, etc.) will show up from time to time. 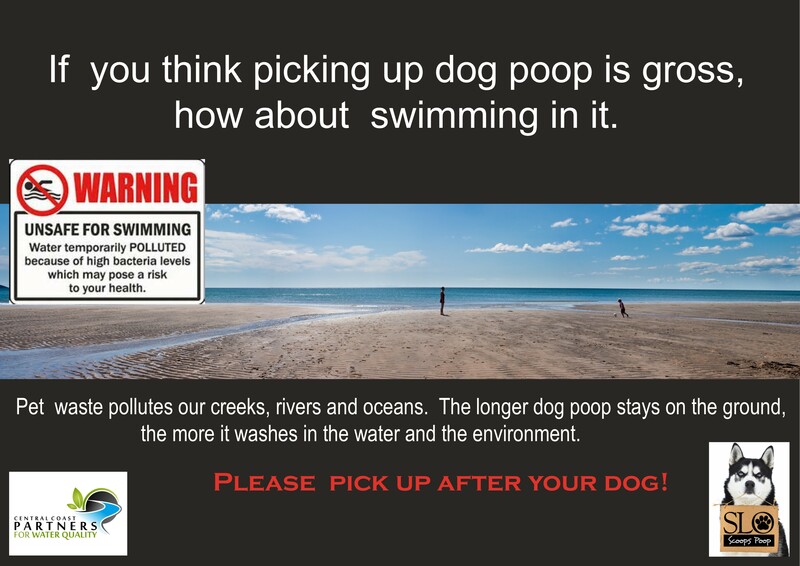 Remember: Poop Pollutes, so… Scoop the Poop, Every Stinkin’ Time! 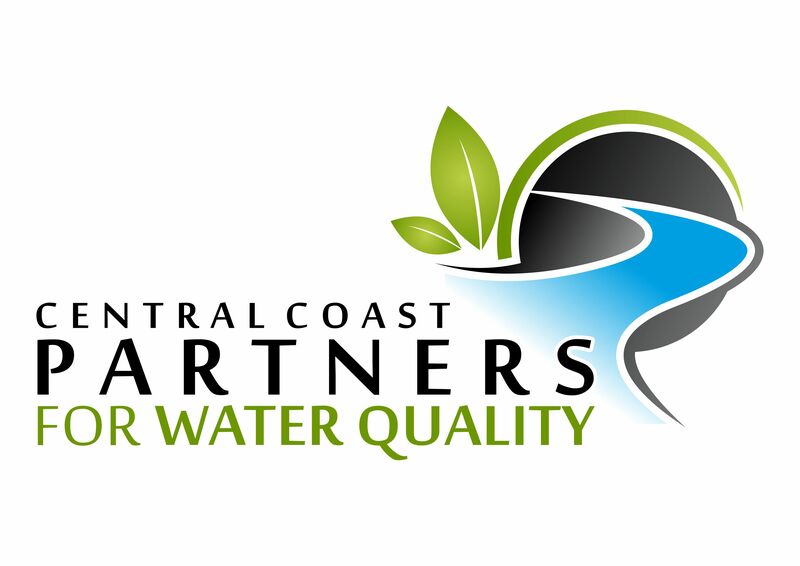 SLO Scoops Poop is a countywide public education campaign to share with residents and visitors the importance of picking up dog poop to improve local water quality. 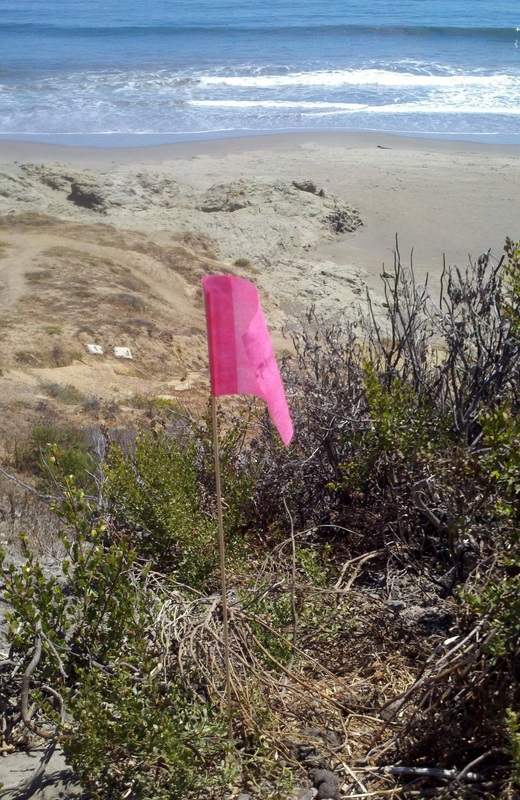 At 8 trails and parks around San Luis Obispo County we have “flagged” all of the unattended (or “orphan”) poop with pink or yellow-checkered flags — a visual reminder that each and every poop is a bacteria source that can contaminate our local waterways. Flags and signs will be left up at each pilot location for two weeks, at which point all of the poop will be removed so that the park or trail can start again with a “fresh slate.” Keep an eye out though — we may be back to see how well pet owners are continuing to keep your community clean! Check out the map below for all of our pilot project site locations! Each flag is a pilot location; zoom in to see them better or click on a flag for more location information.